Using this update, i get 415 fps from nividia 480 graphics card. 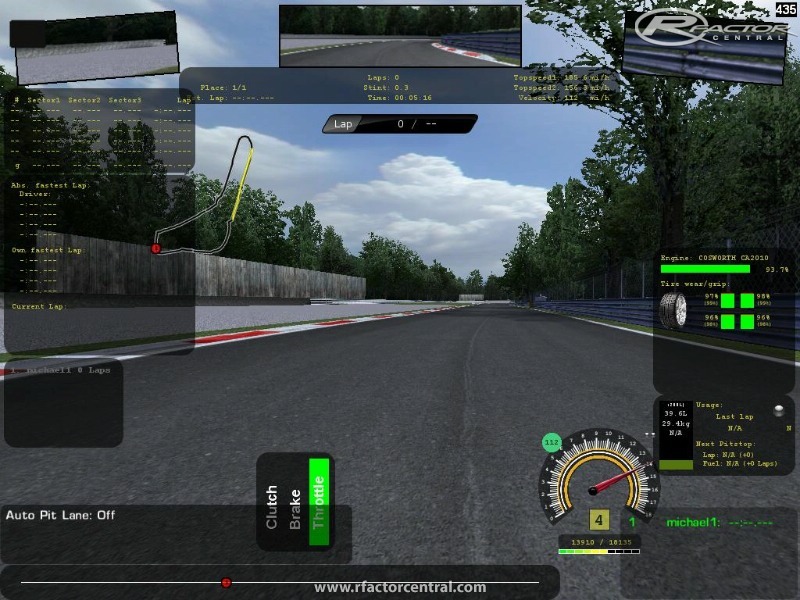 Before it was about 290fps and it stopped the jumping when the fps drop when racing online. 20 users that i know have tested it say they got good results. Also included is leo's realfeal plugins because i got fed up of people asking how to config their wheels like i have mine but i think they are more updated that the plugins available on rfc but i dont no who made them. I added that because everyone keeps asking me were did you get that smoke when they see videos from the league i race. Hey guys, this needs a working link, seems to be a good addon but I don't see a way to download it. 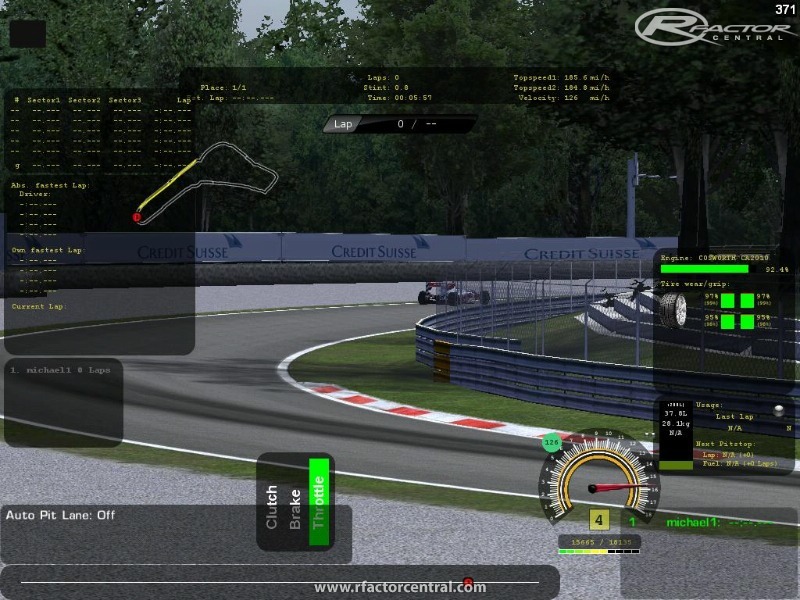 Where can i download "rfactor config and dx9 setup 0.90"? Can't find a working link! I got a virus from one of the mega upload links on this thread. Hi chappielike2009, this mod has been released and is currently active on the site. is there any reason why you changed the default .tdf file , as this can cause occasional mismatches on multiplayer games ?